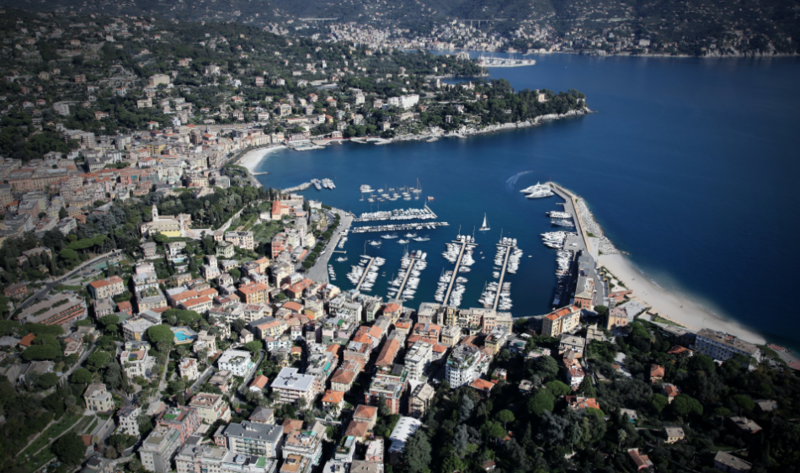 The redevelopment project of the Port of Santa Margherita Ligure proposes a new model of sustainable development, capable of becoming a driving force for the tourism sector and the city’s economy. 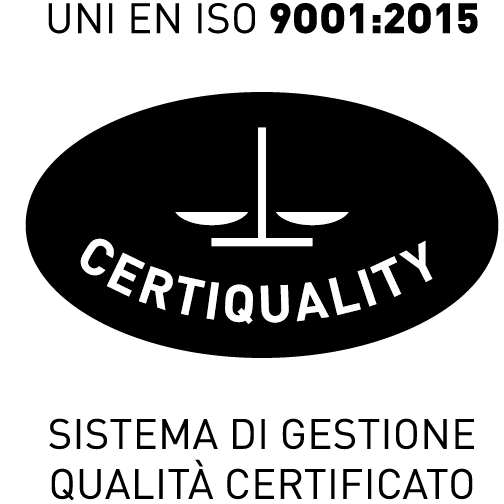 The work is to be carried out with targeted action that, in addition to securing the quay, conducts new urban dynamics respecting a balance among historical, environmental and landscape factors. 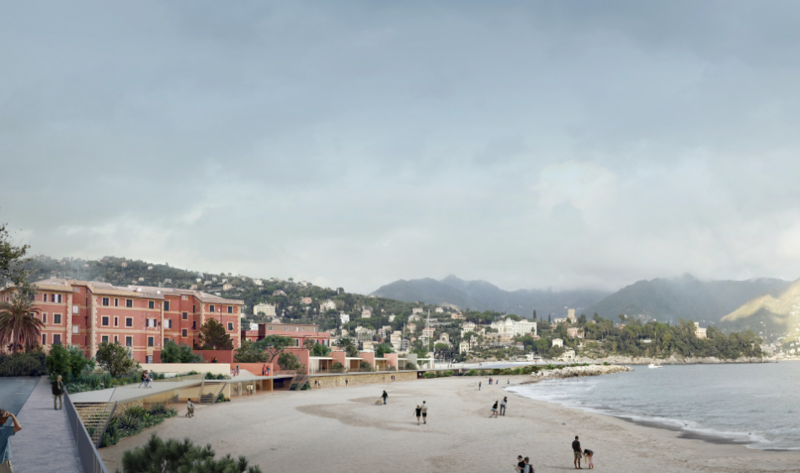 Working on the port in this case also means contributing to the natural acclimation of the South Coast and accessibility to the urban area by extending the use of the uninterrupted promenade through a Mediterranean garden that allows the use of paths leading from Castello Cinquecento to the breakwater pier. 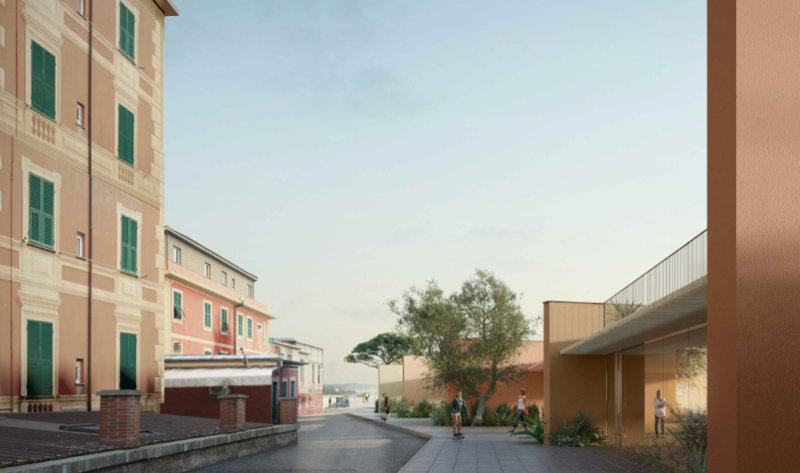 The redevelopment works include a main building, intended for restaurants, shops and a library with underground parking as well as a spa, beach club, heliport and promenade that runs along the seafront side of the buildings and leads to the tip of the pier, where the lighthouse will be relocated.